We're a community choir based in Henderson, West Auckland. Rehearsals are on Tuesday evenings at ACG Sunderland, just off Lincoln Road (16 Waipareira Ave, near Te Pai Courts). Most of our members are locals to the area, although some come from as far away as Orewa and Warkworth! When you first join, you'll be welcomed and made to feel at home. The music is sometimes quite challenging, and you'll be supported by other singers - we're all here to help each other out! Everybody knows everybody, and there's a real community atmosphere. Interested? Flick us an email at wvoiceschoir@gmail.com, or use the form on our Contact page. Sarah will get back within a day or so. 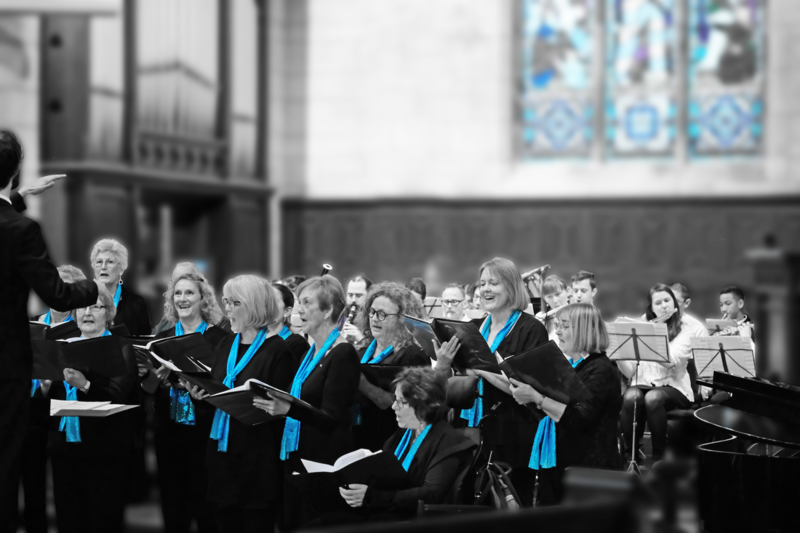 If you're after information about upcoming concerts, would like to join the choir, are keen for the group to perform at an event, or just want to see what Waitakere Voices is all about, we're more than happy to answer any and all questions. Find out about Waitakere Voices Choir: who we are, what we do, end when our next show will be! Waitakere Voices is for you! We have a range of abilities, from those totally new-to-singing, to several trained musicians within the group. Join our emailing list - we'll keep you in the loop about new concerts and events - you'll receive several emails per year.